A family recipe past down from my mother-in-law, is for Italian Wedding Cookies with pecans. Now, you may know these by another name like Danish Wedding Cookies, Mexican Wedding Cookies, plain ‘ol Wedding Cookies or even Pecan Balls. No matter what you call them, they melt in your mouth and are a pleasure to eat! Wedding Cookies is the most popular name for these bites of delight! My mother-in-law called them Cocoons! I have since learned that this delicious cookie goes by a number of names but they are all have similar ingredients and are equally delicious. This is one of those cookie recipe that evoke memories of tradition. 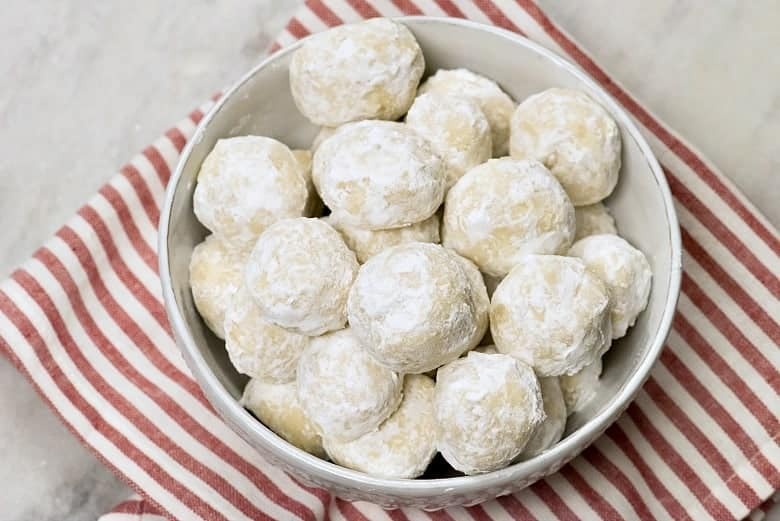 Little white, melt-in-your-mouth balls of powder sugared goodness are a sure bet when it comes to pleasing folks! This recipe was used by my mother-in-law who only made them at Christmas time. I have tried to hold fast to the tradition but I falter! They are just too good to only have during the holidays. I have served Italian Wedding Cookies at bridal showers (Wedding Cookies) baby showers (Pecan Balls) and parties for parties sake. There is nothing better than a cookie recipe that goes by different names and fits any occasion! I know this is not a traditional real food recipe and that is Ok. Remember the 80/20 Rule! I have tried to make a healthier version by converting some of the ingredients but they are just not the same! So, I have decided that although they do not fall into healthy foods category, they are a taste from John’s childhood and memories are important to preserve! Where did Wedding Cookies Originate? Food historians actually trace the history of Wedding Cookies to Medieval Arab cuisine. It is thought that these wedding cookies were originally brought to Spain by the Moors, and then spread throughout Europe from there. This explains how wedding cookies from so many countries and cultures are so similar – a crumbly shortbread type dough made of sugar, flour, butter, and nuts. Anyway, the history is very similar and while these are called wedding cookies, they are popular during the Christmas holidays too. Can Wedding Cookies Be Frozen? To freeze Italian Wedding Cookies, line a cookies sheet with parchment paper. Once the cookies have baked and cooled completely (but before coating with powdered sugar), place in the freezer on parchment paper lined cookie sheet. There should be a tiny bit of space between the cookies so they freeze solidly without touching. Once frozen, place in a sealed container. I like to put a piece of parchment paper between the layers – it helps with removing them from the container. Important Tip: Freeze before coating with powdered sugar. These cookies can be thawed in the container at room temperature or in the refrigerator. Make sure no condensation occurs as that will ruin the flaky texture. How Long Do Wedding Cookies Last? These cookies will last 2 months if stored in an air tight container in a cool place or refrigerator. I normally make several batches in preparation for the holidays and they keep well without freezing. Store wedding cookies in an air tight container in a cool, dry place. They can also be frozen for longer periods of time to maintain freshness. 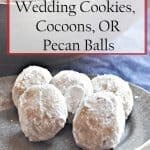 Can You Make Wedding Cookies With Other Nuts? Yes other nuts can also be used. Italian Wedding Cookies with pecans is a traditional recipe but walnuts and almonds also work well. 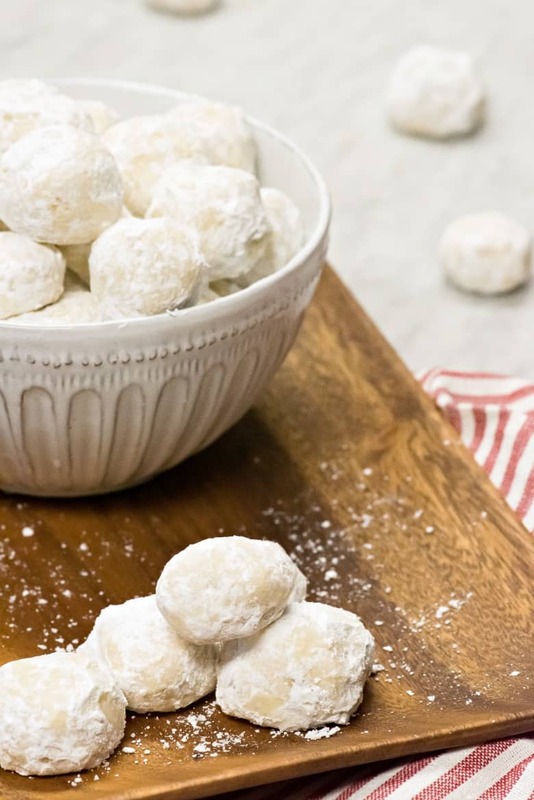 Be sure to make your balls small – they cook faster and you get more powdered sugar per mouthful! 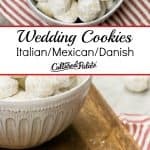 If you’ve tried Italian Wedding Cookies or any other recipe on Cultured Palate please take a minute to rate the recipe and leave a comment letting me know how you liked it. I love hearing from you! You can also FOLLOW ME on PINTEREST, FACEBOOK, INSTAGRAM, YouTube and TWITTER. 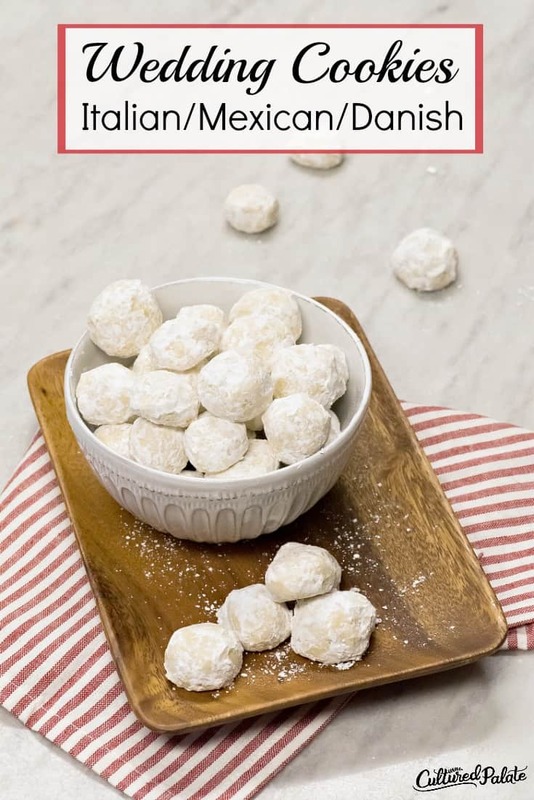 Known by many names in different cultures (Wedding Cookies, Danish Wedding Cookies, Mexican Wedding Cookies and Pecan Balls) - these are an all occasion delight! Add nuts, then water and vanilla. Beat then add flour a little at a time. Add more flour if needed - dough should not stick to your hands. Roll dough into 1 to 1-1/2 inch balls and place on ungreased cookie sheets. Bake at 250F for 45 minutes. Cool then roll in powdered sugar. Don't be afraid to lick your fingers - it tastes great! Be sure to make your wedding cookies small - they cook faster and you get more powdered sugar per mouthful! When is your favorite time to eat Wedding Cookies? 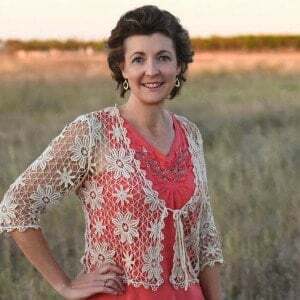 Stopping by from TwitterMoms to see your new Blog……very nice. Yum, can’t wait to try these they sound so delicious! We call them cacoons and they are shaped like cacoons instead of balls. We use pecans. Got my recipe that is slightly different from my Great Great grand mother.